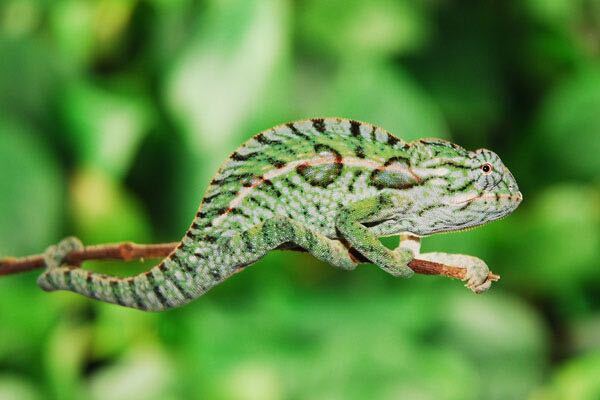 We have a handful of Captive Bred and Born Chameleons for sale. Carpet Chameleons are one of the most colorful there are in the world. 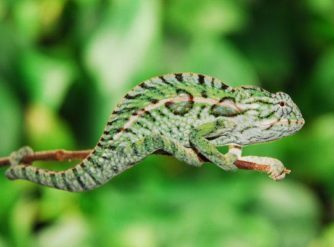 The nice thing about Carpet Chameleons is they’re perfect for someone who is looking for a very colorful chameleon but want a smaller chameleon.They’re eating 1/4″ crickets and are perfect specimens. This is a rare opportunity to purchase Captive Born Carpet Chameleons. Most you see are wild caught imports that are sometimes available. 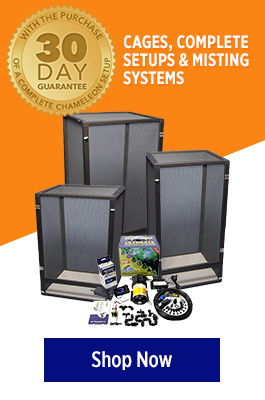 Carpet Chameleons do well in smaller enclosures. 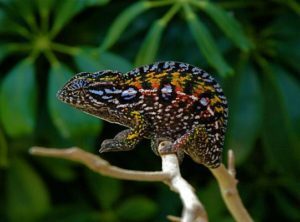 The second picture is of an adult female carpet chameleon.